I was install 1 virtual machine Ubuntu on Windows server device. In Ubuntu, i installed Open Project and i access connect webapp at Windows Server but i don't know access connect from internet to it. Please help me. PS: My Windows Server using IP Public. If you are running Windows on your own LAN, you will need to configure your router to redirect requests to your Windows server. 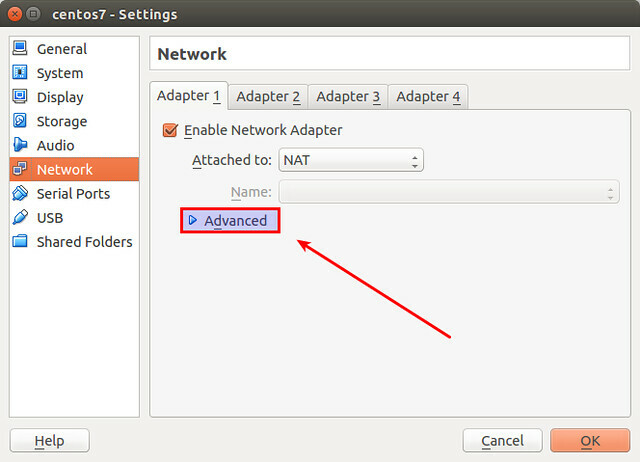 For configuring port forwarding on your router, you can use the guide below under the "Set up Port Forwarding" section. It is not necessary if you are running Windows on AWS. 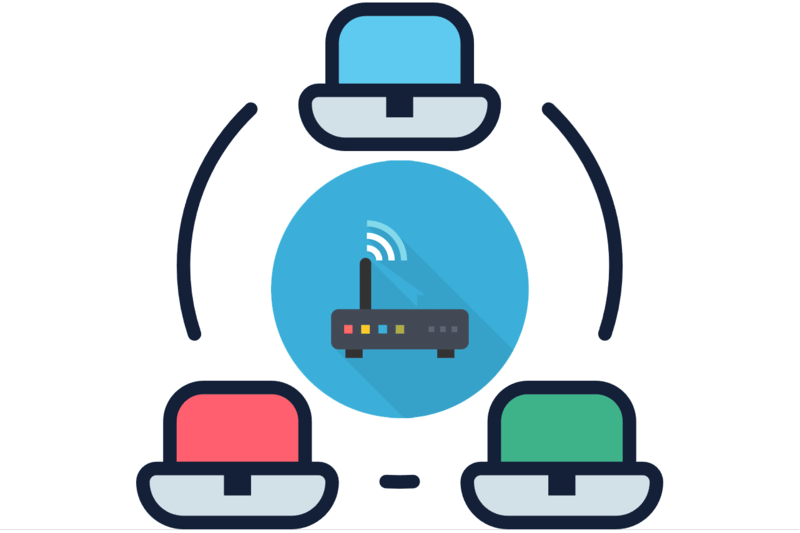 Port forwarding opens specific ports on your router so that networking applications can work. This is an easy-to-follow guide to opening router ports. I'm glad you could fix your issue Do not hesitate to write us back with any other question you may have.